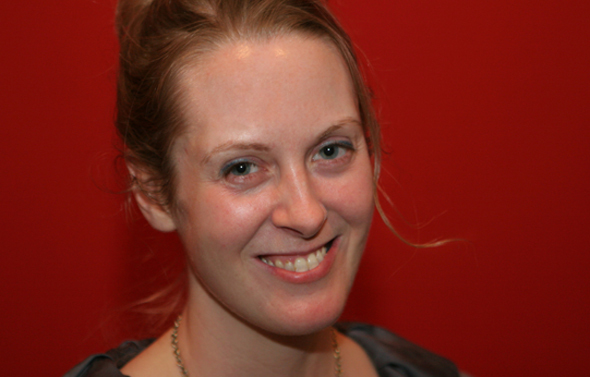 Liz Heron, social media editor at the New York Times, will give the keynote speech at news:rewired – media in motion. Heron will appear in person at the conference, which takes place on Friday, 3 February at MSN HQ in London and will look at the latest trends in digital journalism. She will talk about how the NYT taps into social networks for newsgathering, and uses social media for creative distribution and community engagement. Heron was previously the innovations editor for foreign and national security at the Washington Post, and a trends producer at ABC News. She will join two other heads of social media speaking at the conference: Chris Hamilton, social media editor at the BBC, and Darren Waters, head of devices and social media at MSN. There will be six sessions at the event, including on mobile reporting, which will hear from Nick Martin from Sky News, among others. A session on online video will hear from Christian Heilmann, principal developer evangelist at Mozilla. There will be three workshops, including one on data journalism led by Simon Rogers, editor of the Guardian Datastore and Datablog. Laura Kuenssberg, business editor, ITV News and Neal Mann (better known as @fieldproducer on Twitter), digital news editor, Sky News, will both be part of a panel discussing social media standards in the final debate. In addition to speakers from the New York Times, BBC, Sky News, ITV News, Mozilla, MSN and Guardian, there will be speakers from the Financial Times, Economist, AFP, Wired.co.uk, Wired.com, Trinity Mirror, Manchester Evening News, Future Publishing, Factory Media, SoundCloud and BreakingNews. The event is sponsored by Tableau, Impulse Pay and SoundCloud. news:rewired is organised by Journalism.co.uk. See the agenda, list of speakers and list of delegates. Tickets are £130+VAT and can been booked using the ticket page. More than 130 tickets have been sold. Book now to avoid disappointment – this event is now sold out.